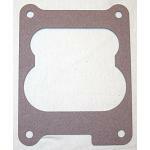 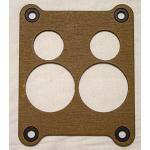 Carter Thermo-Quad Spread Bore carburetor base gasket. 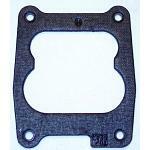 Carter Thermo-Quad Spread Bore carburetor base gasket. 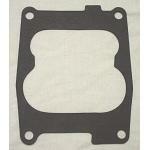 Extra thick to help insulate carburetor from intake manifold heat.